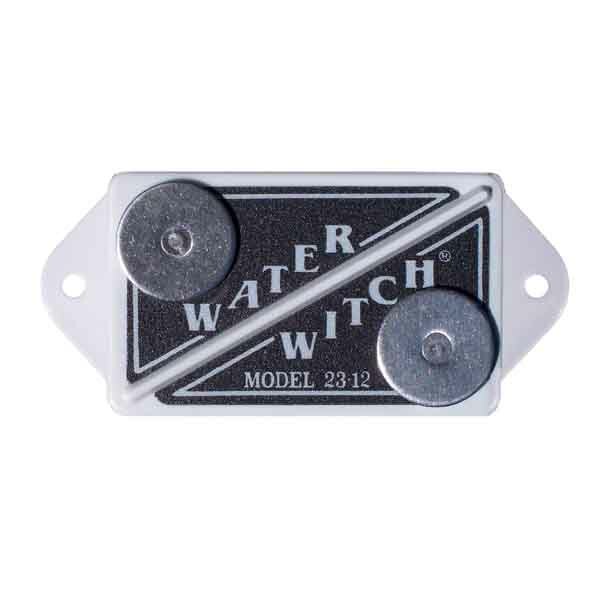 Model 23-12 High Water Switch – Water Witch Inc. The 23-12 (includes 23-12B & 23-24) and Model 10-12 (includes 10-12 and 10-24) high water alarm is the perfect device for your high water level detection needs. The switch powers up in an off state (no calibration on power up) and meets or exceeds both the Canadian & U.S. Coast Guard standards. 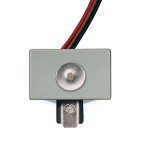 Currently in use by the U.S. Coast Guard, this switch is designed to precisely monitor water levels. The 23-12/24 and 10-12/24 will only activate only after detecting water for 3 continuous seconds. Once water has left the sensor, it will instantly turn off.